Saturday’s Queens Group Run – Route & Info! The 59th street bridge, one of two bridges we will cross on Saturday morning! Such a busy day today in running world as folks selected their baggage and transportation options today for the NYC Marathon. Our club also had a group run tonight in Central Park even in the hot and humid weather! 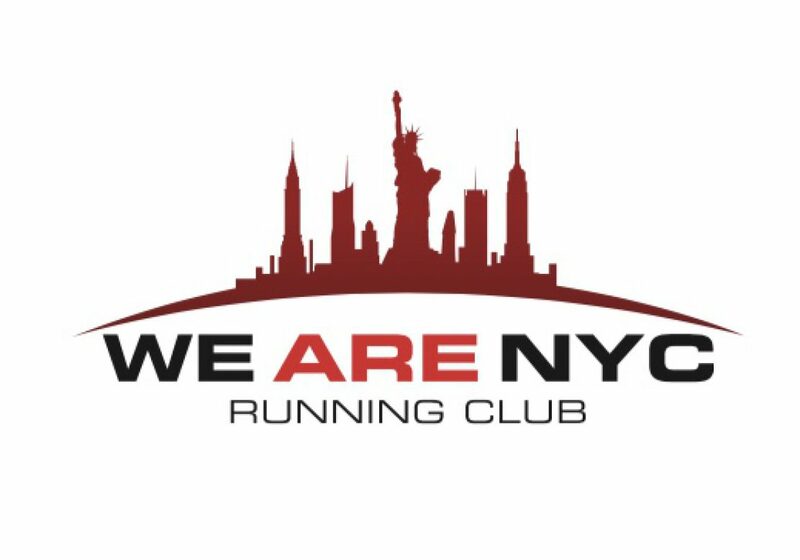 Speaking of the NYC Marathon, as posted earlier this week, we will be having a group run that will go over two of the bridges that are part of the marathon – the Pulaski Bridge and the Queensborough Bridge! As always ALL RUNNERS are welcomed! Going into this run, I wanted to point out some things regarding the Queens training run on Saturday! Group run was crushed prior to United NYC Half in the rain! *Run happens rain or shine! If you remember the United NYC trial run the weather doesn’t get worse than that and we had the run! *Start time is 7am and I plan on leaving at 7am (lol) – give yourself ample time to get there. Driving is definitely an option if you can drive as there is plenty of side street parking around there and we start and finish at the same location. G train is close by via the Greenpoint Ave Station. If you are running behind, please reach out to me and we can wait if you are within 10-15 minutes. *Have some cash and or a debit card handy to grab some food after the run at a local eatery – Slick Willy’s – they are opening early just for us! *Heres an important one- Since the streets thru Queens can be tricky, I am asking that we stay in no more than 2 groups until we make it to the Queensboro bridge. Once we are on the bridge if anyone wants to deviate from the group, the Manhattan stretch is simple and you should be familiar with the queens portion on the way back since it’s the same route as we did going into Manhattan. Speaking of the streets in Queens, here are the turn by turn instructions on the route that we will be taking! Head north on Mcguiness blvd and across the Pulaski Bridge running straight until it turns into 11th street. From here we will very slightly off the marathon trail. Make a right on 44th drive and go straight until you see the Citigroup building. Make a slight left onto Hunter Street. Take Hunter st. straight until you 42nd road. Cross over 42nd road and go slightly left onto 28th street. Take 28th street straight one block and then cross under the Queens Plaza over pass. Once on the other side of Queens Plaza make a left when you get to the Queensborough Bridge Greenway. This should be a bike path. You will come off the bridge onto 60th street. Make a right on 60th street. Go one block on 60th street to 1st avenue and make a left. The suggested distance up 1st Avenue is up until 82nd street. if you want to go further you may. Once you have reached your required distance, turnaround and do the course in reverse. Head back down 1st avenue. One block to 59th street bridge and cross over. Continue onto 28th street and make a slight right onto Hunter St.
Take 44th drive to 11st street and make a left. Continue straight on 11th straight over the Pulaski Bridge and finish at Green point Avenue! Once we are all done, I am suggested a post race meal is at Slick Wilys (179 Meserole Street) which is a block and half away from where we finish. We can hydrate and fuel up with some good food there! If anyone has any questions, you can comment below or email me on wearenycrc@gmail.com ! Some runners at the conclusion of our BK Half Marathon training run, weeks before the actual race!